Dr. Barnes is the only Chiropractic Neurologist between Sacramento and Oregon and is one of only 500 worldwide. This training links the cutting edge in brain research information and the latest advancements in diagnostic and therapeutic application. This unique approach utilizes a variety of brain-based modalities which in turn maximizes human potential. 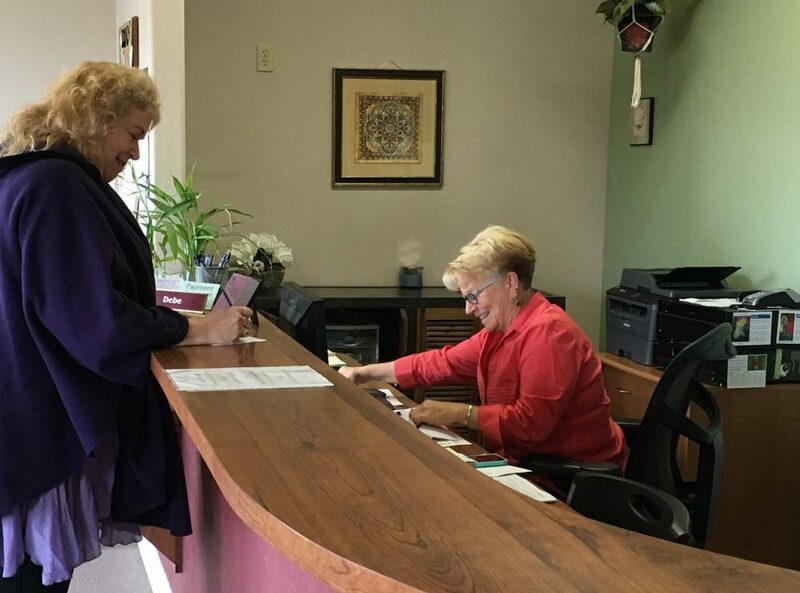 Chiropractic Neurology centers on the realization of the principle that there is direct interaction between the nervous system and the musculoskeletal system, which are modulated by sensory receptors in the joints and muscles. 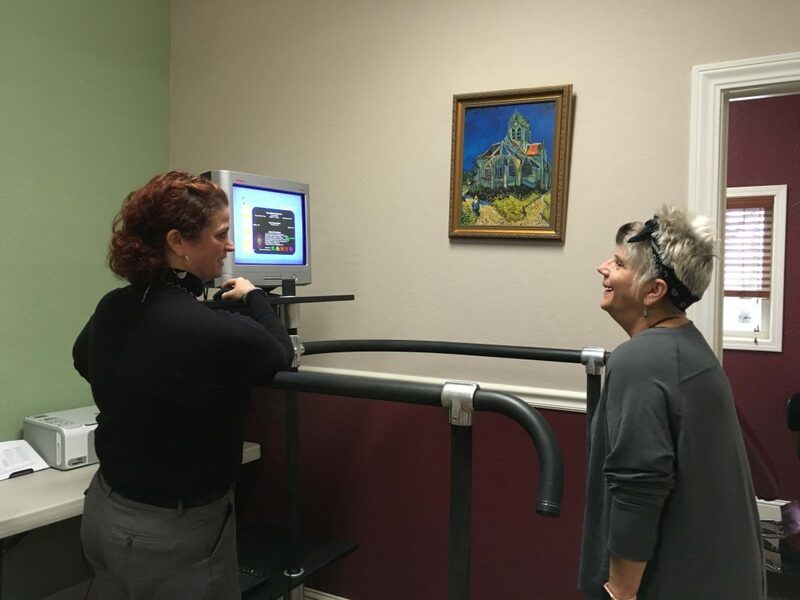 Dr. Barnes specializes in assessing the functional state of one’s nervous system and determining appropriate non surgical or drug free treatments to assist in optimizing the patient’s potential. 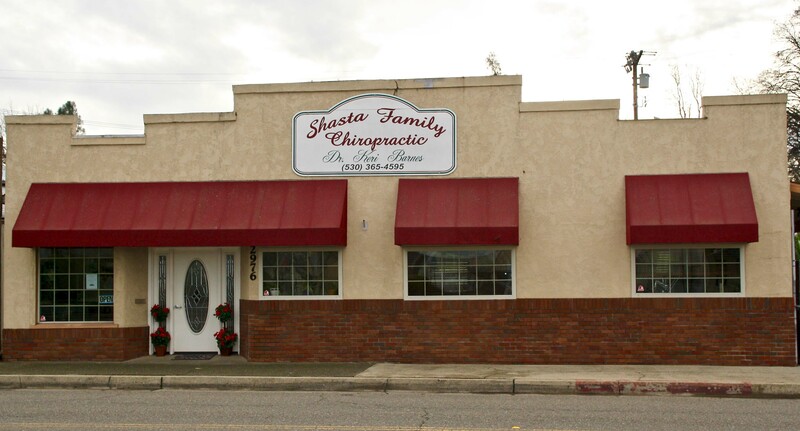 Shasta Family Chiropractic is located in Anderson’s old town business district, 8 miles south of Redding, California, in beautiful Shasta County and are easily accessible from I-5.